I have been providing pre-natal, birth and postpartum Doula services since 2006. I am the co-founder of Traditional Doula and Midwifery Arts, a Doula training and certification organization. I am also a Hypnobabies® Certified Hypno-Doula, certified Womens Herbalist with Indigenous Remedies and I have received additional continuing education in rebozo technique, Belly binding, breastfeeding, babywearing, spinning babies, herbalism and aromatherapy. both in a medical or home setting. I support all birthing choices, unconditionally, including home, hospital and birth center births. 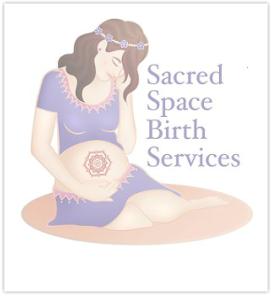 I am experienced in supporting birthing people through natural un-medicated births as well as medicated births. In the prenatal visits we discuss your birth vision and I help you create a birth preferences document if you have not already done so. Birth Services start at $1,400. Discounts may apply when combined with other services I offer. Additional travel fees may apply if outside of my local area. Sliding scale available for low income families.